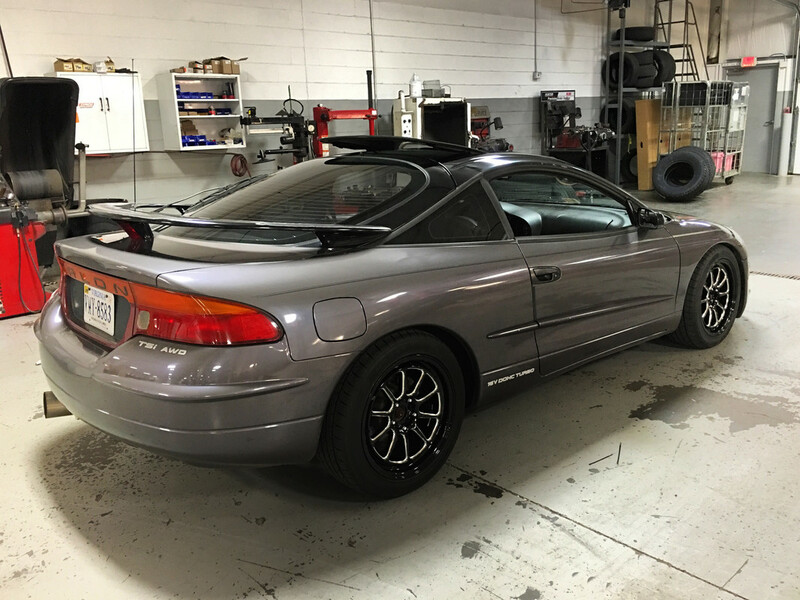 1998 Eagle Talon TSi "Dirty Bird"
Thread: 1998 Eagle Talon TSi "Dirty Bird"
Okay so some of you might know me from my 1982 280zx shakotan build. This time I'm here to show progress on one of my "function" builds, I had nothing but positivity come from my "form" build so I hope you enjoy what you see! 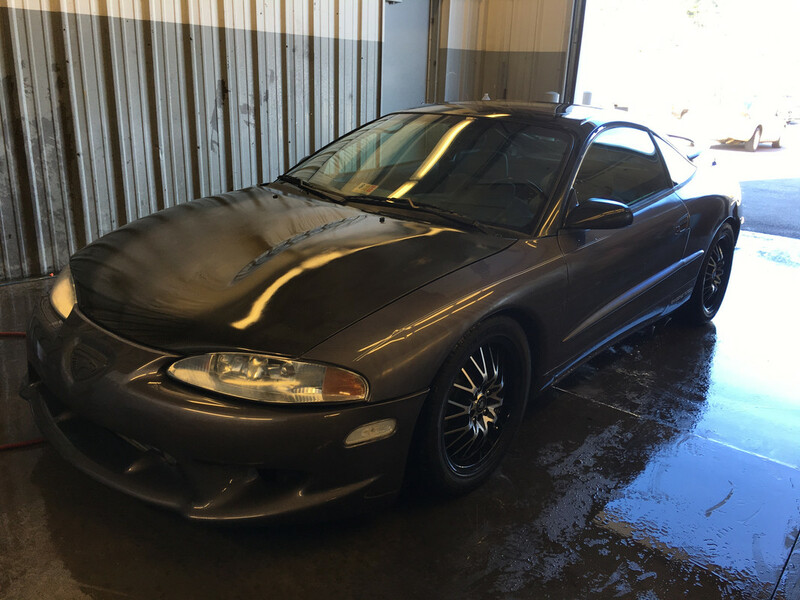 So for starters, this car is a Pewter Blue Pearl 1998 Eagle Talon TSi AWD 5 speed manual. The car had around 138xxx miles on it when I bought it in late 2016. I drove a 13 1/2 hour round trip to get it because these are some of my favorite cars EVER. Having previously owned a DSM I already knew they were awesome cars, but this one is a little bit special. 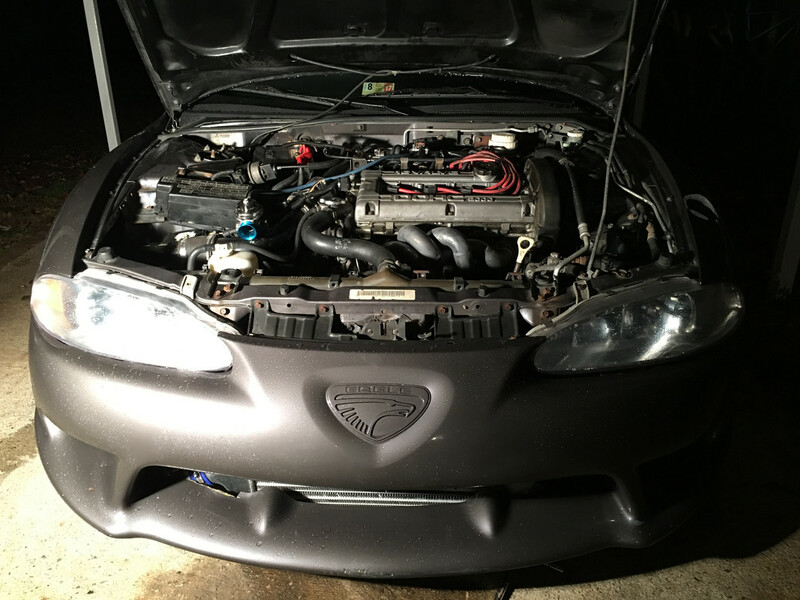 The 1998 year model of TSi AWD cars is like the 1999 3000GT vr-4, they're rare. I spent about 3 years looking for this one and when the opportunity arose I took it immediately and never looked back this particular car is the only one of its kind. There are 8 others just like it, except mines the only one with the G15 option code. Below I'll post some pictures of it when I got it and I'll add into the thread as I go and eventually I'll get caught up to where I am with the car now. Hope you enjoy what you see! When I got the car, it had some less than desirable wheels on it for my taste, I actually bought wheels for it before I even had it in my possession. The wheels I bought were nothing special, just some xxr's for now, but they fit and looked better than what was on it. Here's a picture of the car after the new wheels were installed. I dont even know what the heck this thing is but I love it, what a beefy purposeful looking machine!!! Thank you for the compliment! So this car is what North America got before the Mitsubishi Evo. This car is one of 3 sport coupes produced by a joint venture between Chrysler and Mitsubishi. There was the Eagle Talon, Mitsubishi Eclipse, and for the 1st generation only, Plymouth Laser. The highest trim package cars were equipped with AWD and the legendary 4G63 turbocharged engine. Hope you enjoy the posts!